Allan Block has the solution for a wide variety of applications. 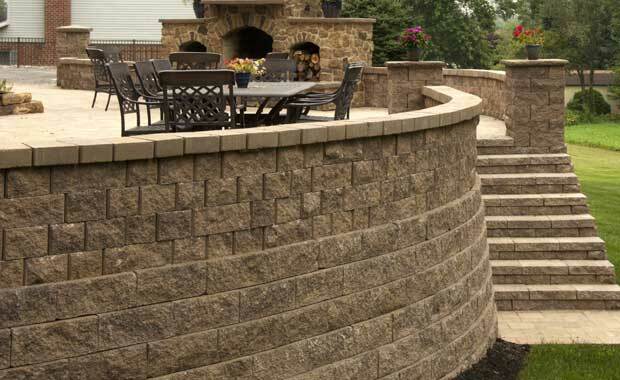 The installation information demonstrates how to successfully construct retaining walls, two-sided patio seating walls, and concrete fencing. 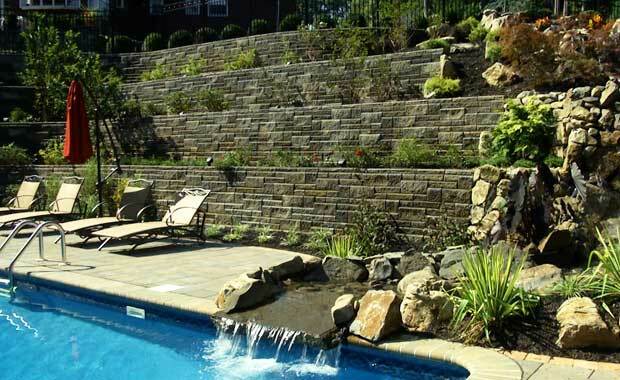 Select the application for your project, and learn step by step details on how to plan, design and build with Allan Block. 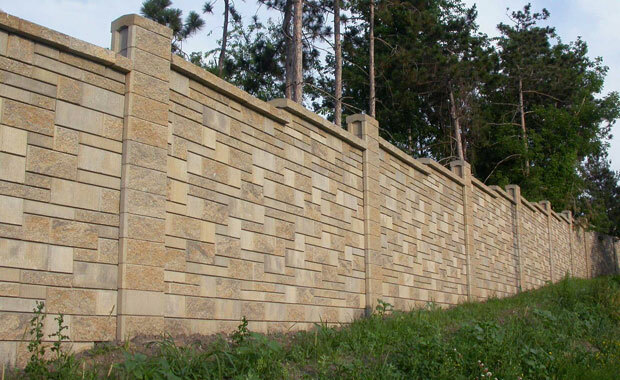 Installation details for the construction of gravity or reinforced retaining walls. 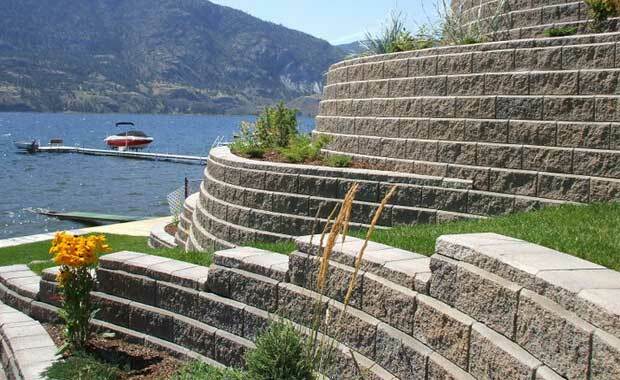 Find everything you need to plan, design and construct your retaining wall project.